Modern technology and globalization have made it possible for one man to wage war against an entire country and win. Although it might seem unbelievable, it’s not. Technological advances like the internet have made it possible for groups of terrorists and criminals to continuously share, develop and improve their tactics. This results in ever-changing threats made all the more dangerous by the interconnected nature of the modern world, where we rely on vital systems, like electricity and communication networks, that can be easily knocked out. 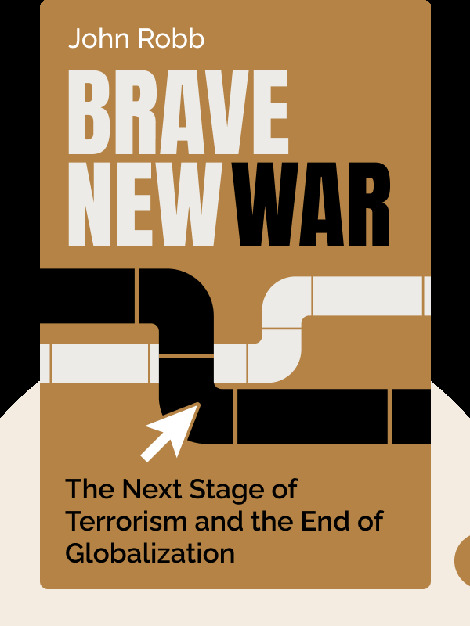 Brave New War (2008) explores these topics and gives recommendations for dealing with future threats. 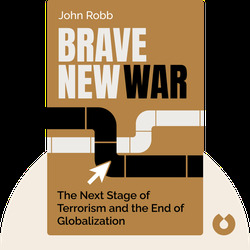 John Robb is a military analyst and high tech entrepreneur who now advises corporations and governments on future terrorist threats. He has written several articles on war and military strategy, and blogs on Global Guerrillas.